Dry eye nutrition by Dr. Michael Lange Optometrist | Dr. Lange on Omega 3 research trip in Norway. Dr Michael Lange develops a new supplement for dry eyes called Fortifeye Advanced Dry Eye Therapy. This supplement is now available to the public. Dr Michael Lange has been involved in the research and development of this supplement for over eight years. 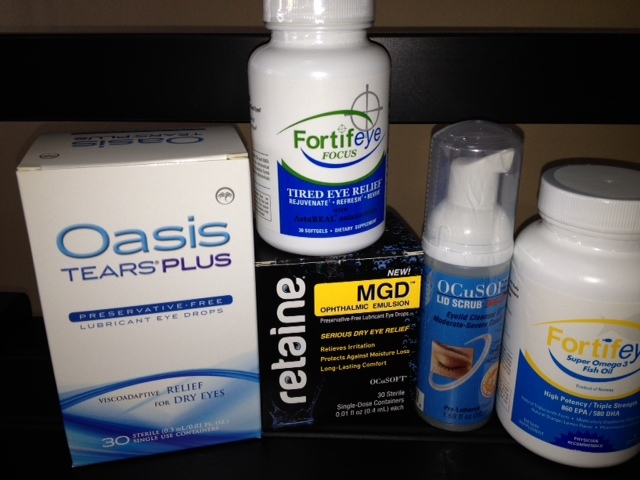 He combined all of the nutrients that work in synergy together to help alleviate dry eye symptoms. This combination of omega 3, lutein, zeaxanthin, astaxanthin and black currant seed oil works well together for the dry eye patient. This is a natural approach for the reduction of dry eye symptoms. Fortifeye Advanced Dry Eye Therapy Also helps improve skin-health, reduce inflamation in the joints, reduce eye fatigue, improve focusing ability and help to filter the harmful blue light from damaging the retina . 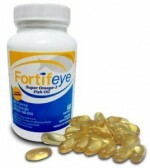 It is available now Www.fortifeye.com Fortifeye Advanced Dry Eye Therapy is the most comprehensive dry eye nutritional supplement available today. combination low dose aspirin and omega 3 may benefit dry eyes.